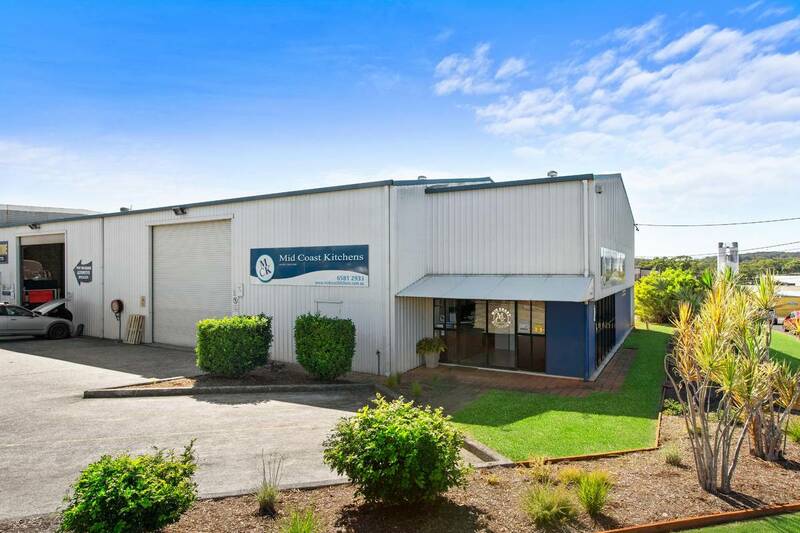 Two oversized units offering an outstanding investment opportunity with corner location exposure in the busy hub of Port Macquarie’s Industrial Area. 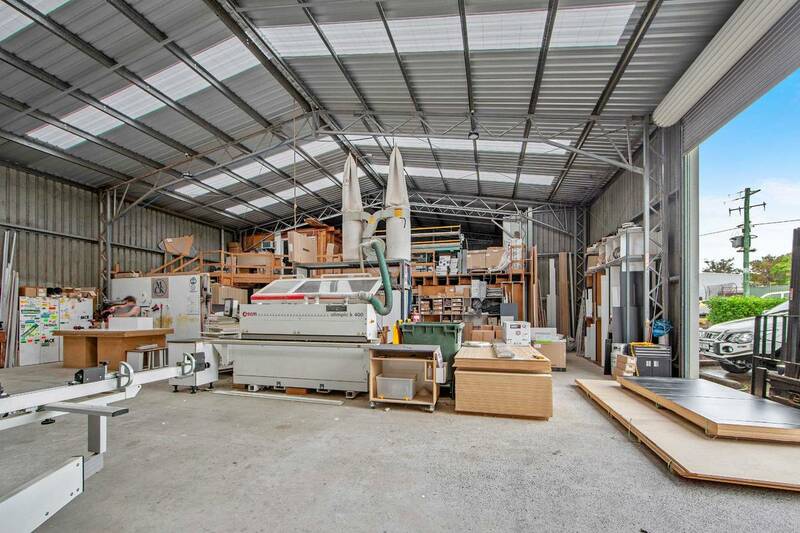 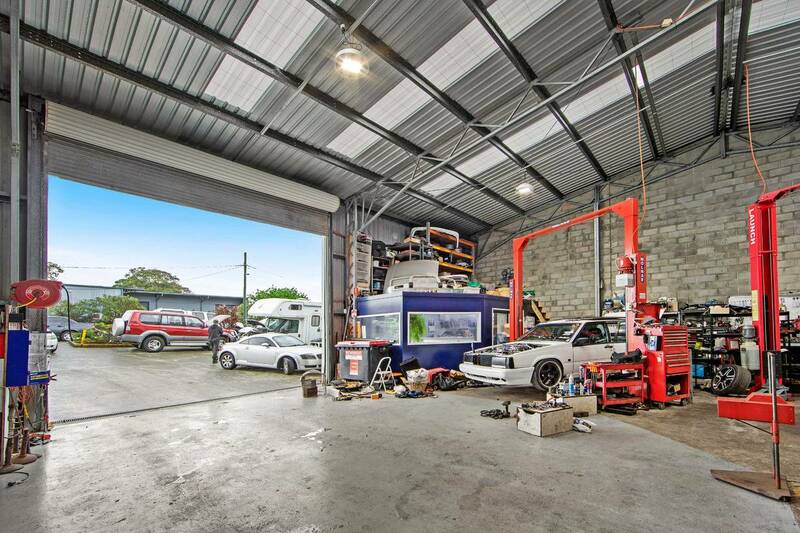 Unit one presents a large 222.4sqm workshop with high ceilings, large front garage door, garage door at the rear, bathroom and kitchenette at the back, and an enclosed office space at the front with a covered entrance. 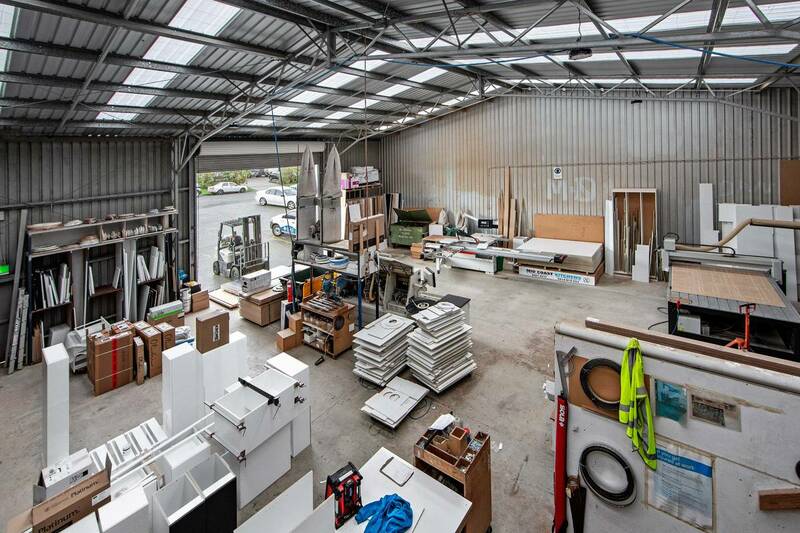 Unit two has even more to offer with a 256sqm workshop, 54.29sqm mezzanine fitted with a 20.7sqm office. 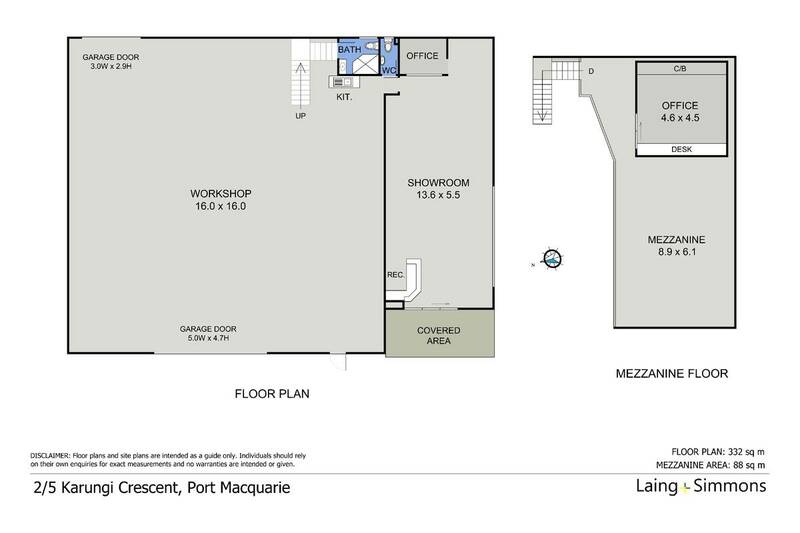 Also a 74.8sqm showroom with an office, 2 toilets, bathroom with shower and kitchenette at the back, and a reception desk at the front with a covered entrance. 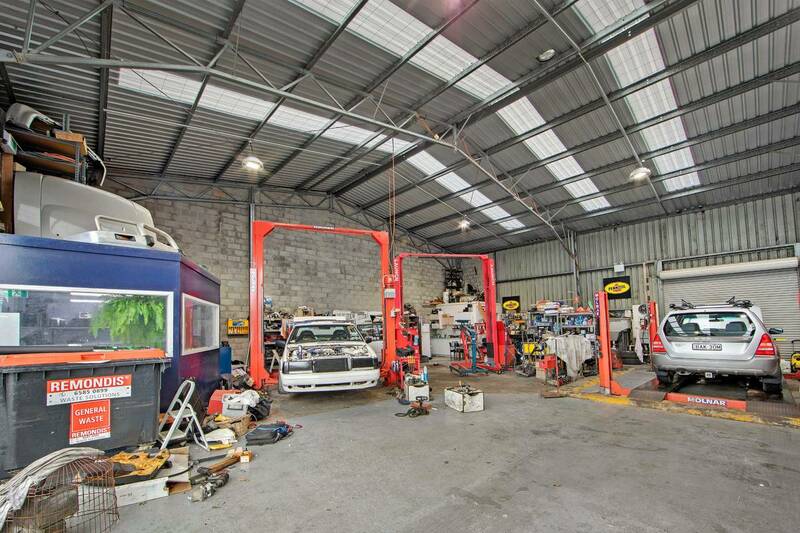 A large garage door is fitted at the front and a garage door at the rear. 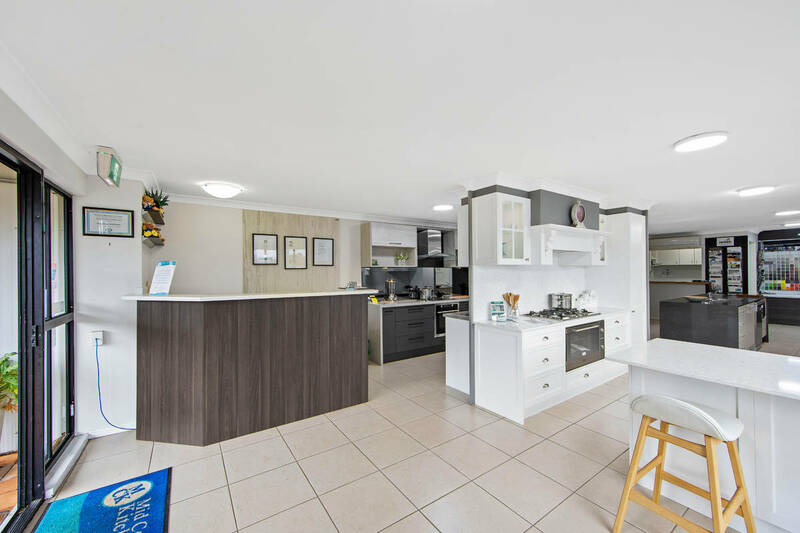 Both units share the large driveway and allocated parking spaces at the front. 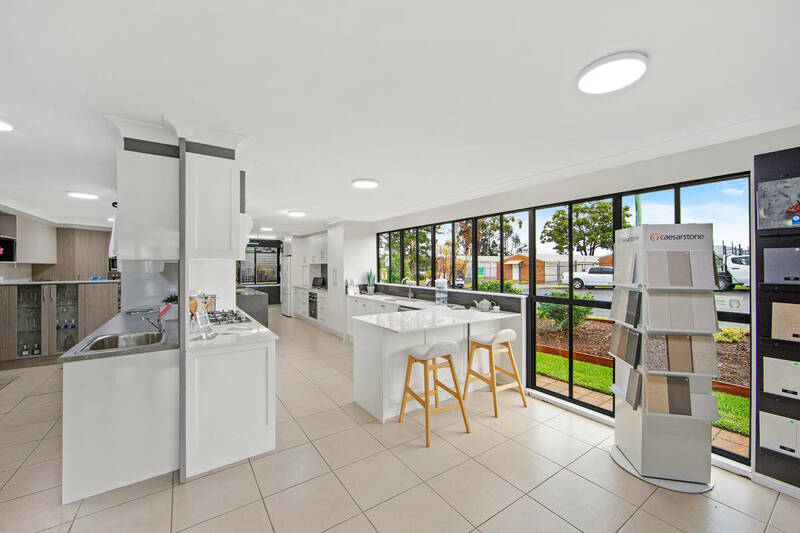 A grassed causeway at the rear is also shared between the units for rear access. 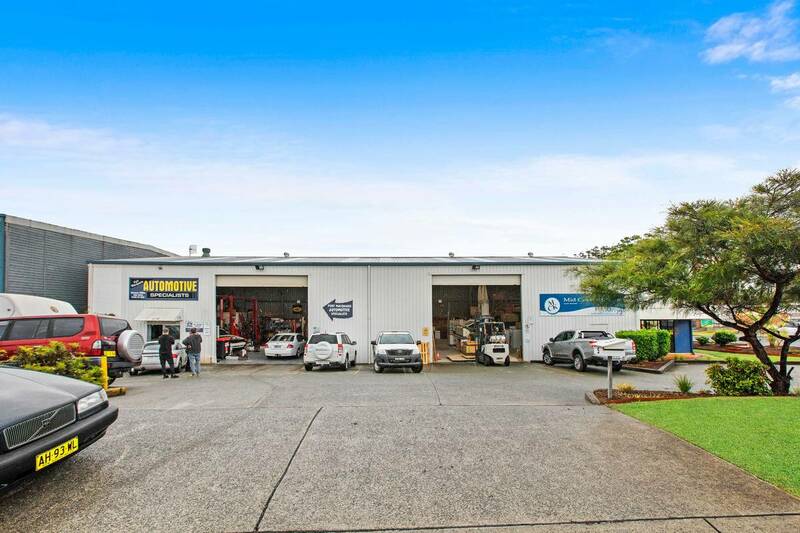 An exceptional business location with prime investment opportunity awaits. 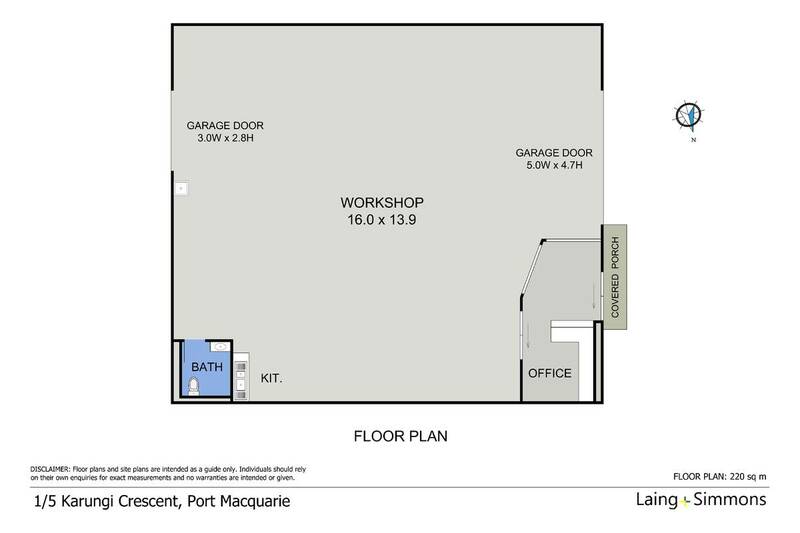 Gross rental return $58,200.00 pa.